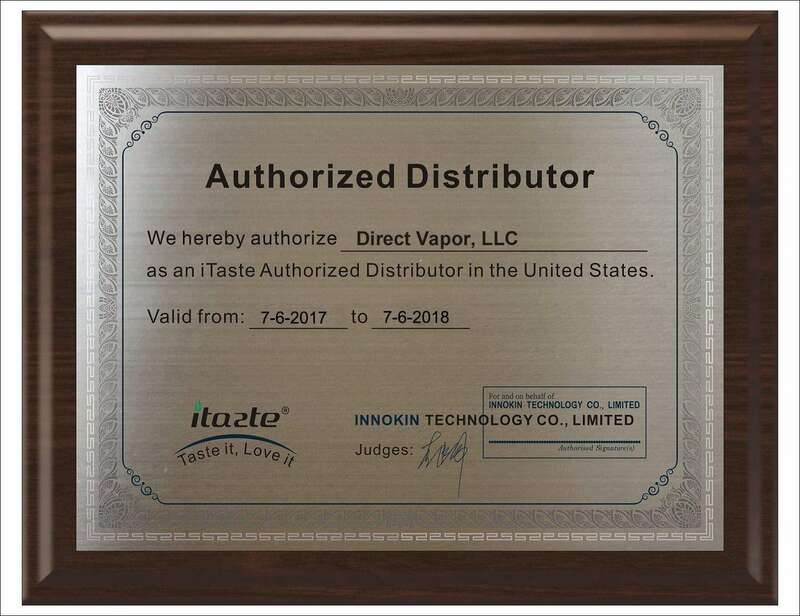 The Innokin Oceanus 110W Vape Starter Kit is the latest technology from the innovators at Innokin, designed to follow in the remarkable history of the Poseidon. Crafted for excellence and made to deliver legendary levels of vapor production, this starter kit features the latest technology. Powered by dual 20700 batteries, this mod boasts an upgraded level of power based just on this power source as 20700 batteries are known to offer enhanced lifespan and power. Further performance and precision comes as a result of the signature Innokin Aetheon chipset that has been included. This chipset offers a boosted amount of power, enhancing the initial draw by as much as 20% in the first two seconds of vaping. Topping off the package, this starter kit also includes the fierce Innokin Scion Tank, which handles high wattage with ease, while driving the performance of the Oceanus that much further. With highly durable construction and the ability to produce a killer level of vaping, this starter kit was made for results. Get your Innokin Oceanus 20700 Vape Starter Kit from South Beach Smoke today!